check technical articles and chat on the discussion forum. 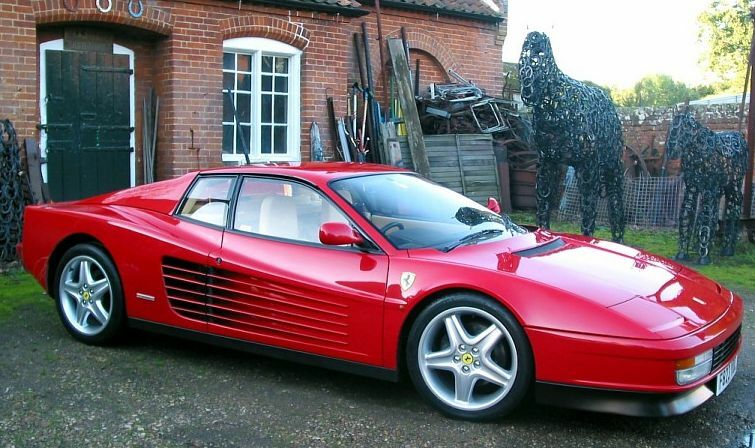 My own cars are 1988 Testarossa's, and much of the content of the site will centre around this model, particularly in the technical section. But if you own; or aspire to own; any of the awesome Ferrari models then feel most welcome to drop by any time! 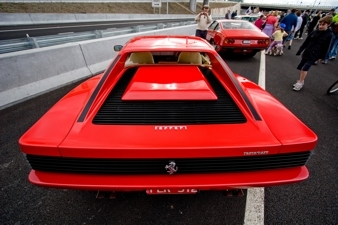 Ferrari Australia discussion forum is now up and running. Click on the link above to be taken to the forum. Click on 'Profile' and follow the prompts to create a new user account. Enjoy!! I have started some technical articles on my own cars and will shortly add to the gallery section. Click on the Technical link above to see how to fix your Ferrari. 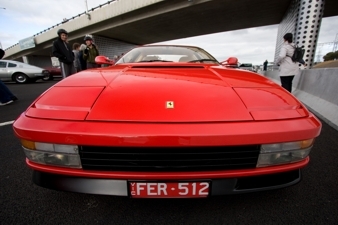 Membership to Prancing Horse Car Club is not restricted to only Ferrari owners, but is open to anyone with an interesting car and a passion for driving. Many of our members have multiple cars, including Porsche, Lamborghini, Lexus, Maserati, Lotus, Bentley, Jaguar , Mercedes, Range Rover and Toyotas. Sorry for things that don't work yet! Time - my mortal enemy!